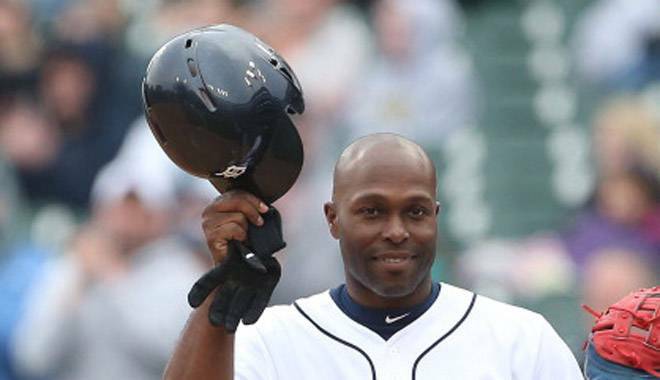 Aside from re-upping with Anibal Sanchez, the Tigers big offseason move was signing Torii Hunter to a two year deal to man RF at Comerica Park. 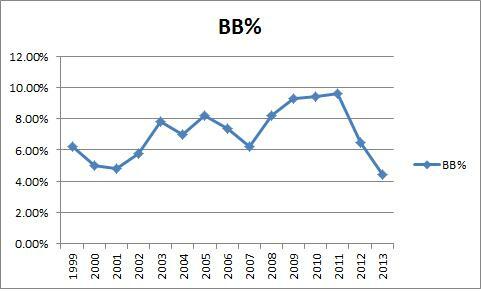 He was coming off of a career year in which he posted a rather high Batting Average on Balls In Play (BABIP) which led most to believe he wouldn’t perform as well in 2013 as he did in 2012. That’s a pretty simple belief and one that had a lot of merit. 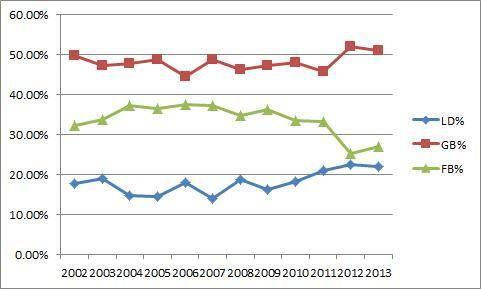 Players don’t often make dramatic changes to their offensive approach in their late 30s and have career renaissances. But after almost 100 games in 2013, it’s starting to look like Hunter’s change is real and sustainable and that he might just be the player he was last year. Let’s start with a couple quick points. His defensive and baserunner numbers are way down this season. 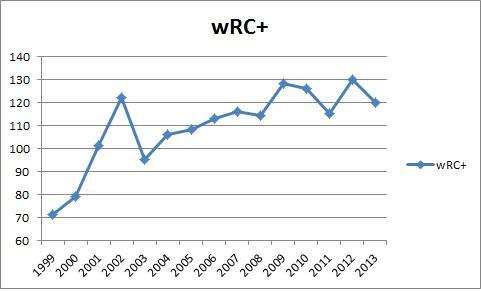 He’s playing around league average in the field and on the bases despite very good numbers in 2012. I can fully confirm the defensive issues as Hunter has made his share of bonehead plays in RF. In general, he’s not the great defender he once was, but he’s been perfectly serviceable out there and is a big step up from Brennan Boesch. So this is a pretty clear story. Hunter is picking up his offensive value as he’s gotten older by getting on base via hits more often and hitting for less power than his younger self. 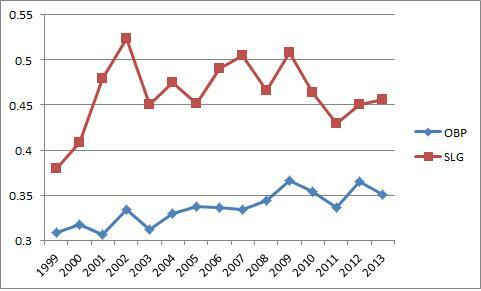 In 2012 he posted a career high batting average and in 2013 is just ahead of that pace as I write this. Hunter is having another great offensive season relative to his career norm and age, and he’s doing it with fewer walks and long balls and more base hits. So that’s way different from anything he’s ever done. 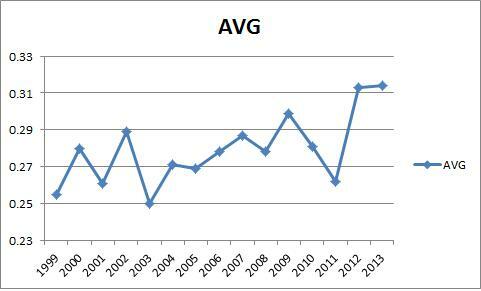 Early in his career he pushed .330 a couple times but he’s above .360 the last two seasons. What’s going on here? Well the reports are he has changed his approach as he’s aged in acknowledgement that he is no longer the power bat who hits for extra bases, but now it’s his job to get on for Pujols last year and Cabrera this year. At the end of last season the word on Hunter was that he had a great year but a lot of it was luck driven by a high-unsustainable BABIP. Well he’s doing it again. We’re now at the point where Hunter has done this for almost 1,000 plate appearances, so it’s time to start believing. The Angels gave him Pujols in 2012 and then he moved to the Tigers in 2013 and got Cabrera, which instructed Hunter that his role would now be different and he would change his approach accordingly. Hunter is doing pretty much the exact same thing he did last season. More hits, fewer walks, less power than his career numbers and a much higher BABIP. This is the new Torii Hunter and it’s real. It’s not luck. He’s different and it’s working. He may not be the defender or runner he once was, but he’s still league average in a corner and is something close to 20% better than league average at the plate. 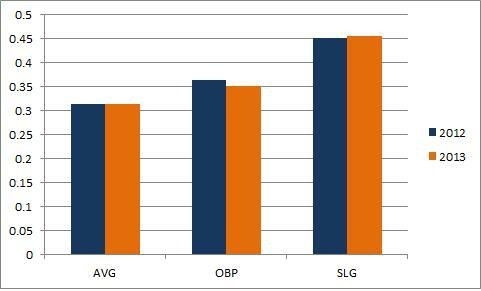 He’s gone from a power guy with a low on base like Adam Jones to a high OBP, lower power guy that’s just as valuable. That’s pretty good adaptation. He’s cutting down on fly balls in exchange for more line drives and ground balls. He knows he doesn’t have the power he used to, so now he’s becoming a singles hitter who occasionally swings for the fences. 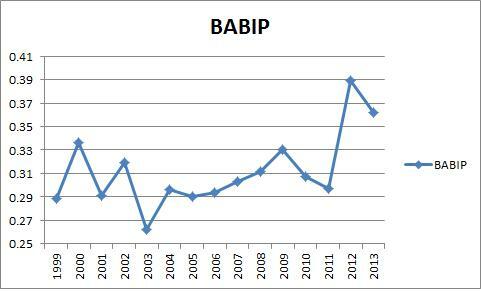 It’s this type of change that leads me to believe the BABIP change is real and sustainable. Hunter is swinging more and making more contact while hitting the ball in the air less. That’s exactly what I’d tell someone to do if they were aging and trying to stay valuable without a great eye at the plate. Hunter has had some good walking years, but it’s never been his strong suit. Instead of adding discipline in his golden years, he’s adding singles. And it’s working. Torii Hunter is on track for a 2.5-3.0 WAR season despite very pedestrian defensive and baserunning numbers. He’s doing a very nice job at the plate and there’s no reason to think it’s a fluke. The Tigers gambled on Hunter’s new approach being real and it’s working for them as much as it’s working for him.